Let me guess. I bet you thought we only sold tickets to the hottest shows in New York in London didn't you? Well we don't. We sell other things like sporting events, opera, and ballet tickets as well. Which brings me today's blog. Ballet tickets and how you get them. Well first off I should probably tell you what and where it's playing right? The venue? None other than the world famous Metropolitan Opera House. That's right. When the opera goes on hiatus for the Summer the American Ballet Theatre moves in for the hottest months of the year. So now that you know where it's I guess I should tell you what is playing. So let's get to it shall we? Here is the complete list for the entire 2017 American Ballet Theatre season. Quite the lineup right? 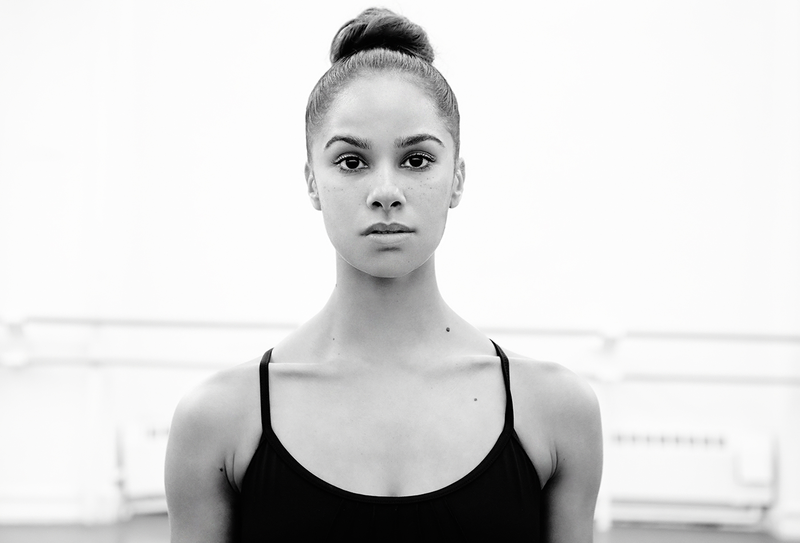 And Misty Copeland to boot. Does it get any better than that? Now as I mentioned we sell tickets for the ballet. That includes the cheapest, to the most expensive. Get your tickets to see the American Ballet Theatre at the Metropolitan Opera House. Until next time dance fans.